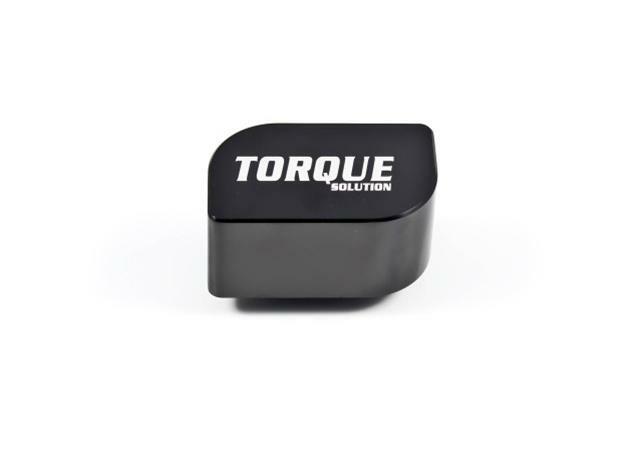 Torque Solution Counter Shift Weight was designed to rid your Mazdaspeed of that heavy oem counter weight. By reducing the weight by more than 75% this will give your shifter a direct feel. This also allows for more engine bay room for aftermarket intercoolers that have fitment issues with the stock oversized weight. Our system will give you a more positive and direct feel when shifting gears when paired with our Shortcut Shift Plate system. The lightened weight will also allow for faster shifts.